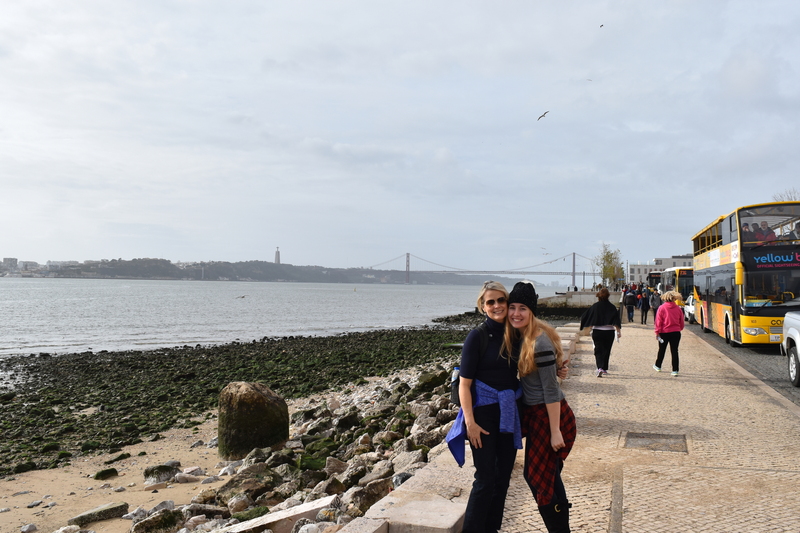 Portugal – that bridge looks a lot like the SF Golden Gate. Probably the most important for those of us that have given birth to children. DETROL – I’m totally serious. Screw “products” and just break down and ask your doctor for a prescription. It’s life changing. You’ll see more museums and less bathrooms. The best part, you only have to ask once for a prescription and it’s pretty much assumed you’ll get refills forever. The negatives, I have the generic, which is more “mouth drying” than the original. This is solved by gum and drinking more water, and surprisingly I still don’t visit the bathroom as much. A side benefit – I no longer hate interior decorators that push water features. That said, if you are putting together a place of business, just remember that every woman over forty has to pee at the sound of water. That beautiful fountain that is supposedly calming… yeah, not so much.